This class is full, please contact me if you wish to be put on a wait list. Tuition is $1600 which includes all materials and most tools. Please visit the Student tool list to learn more. 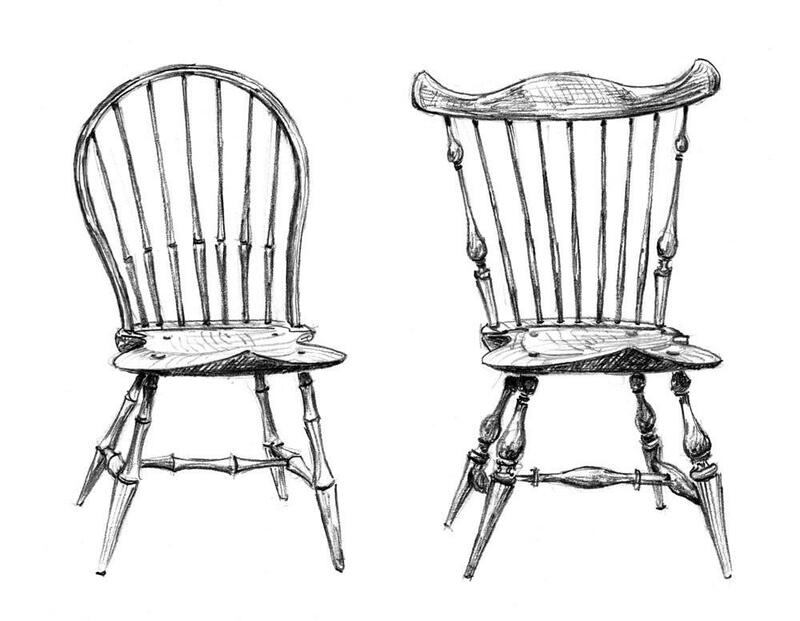 I'm thrilled to have Jarrod Dahl coming to teach spoon carving! Please check out his website for more info and registration information. 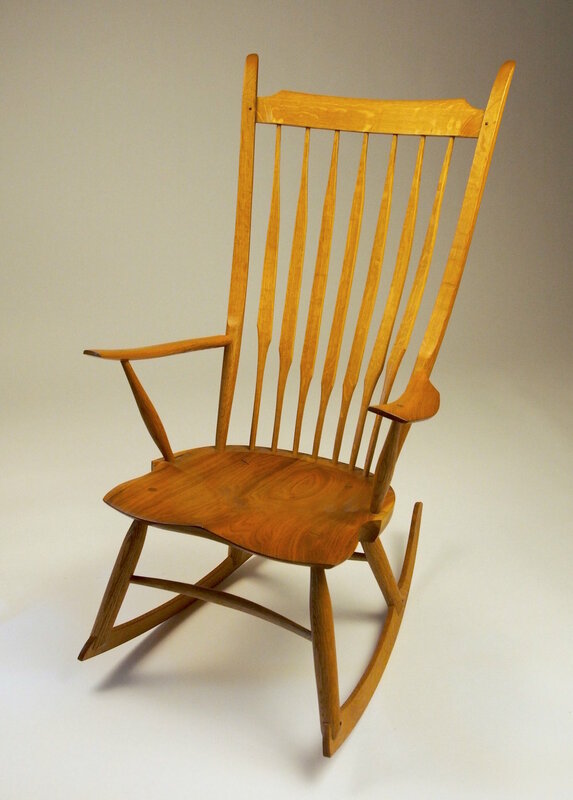 *New* Make a Low Back Armchair with Bern Chandley! This class is full! Please contact me to be put on a wait list and check out my other classes! 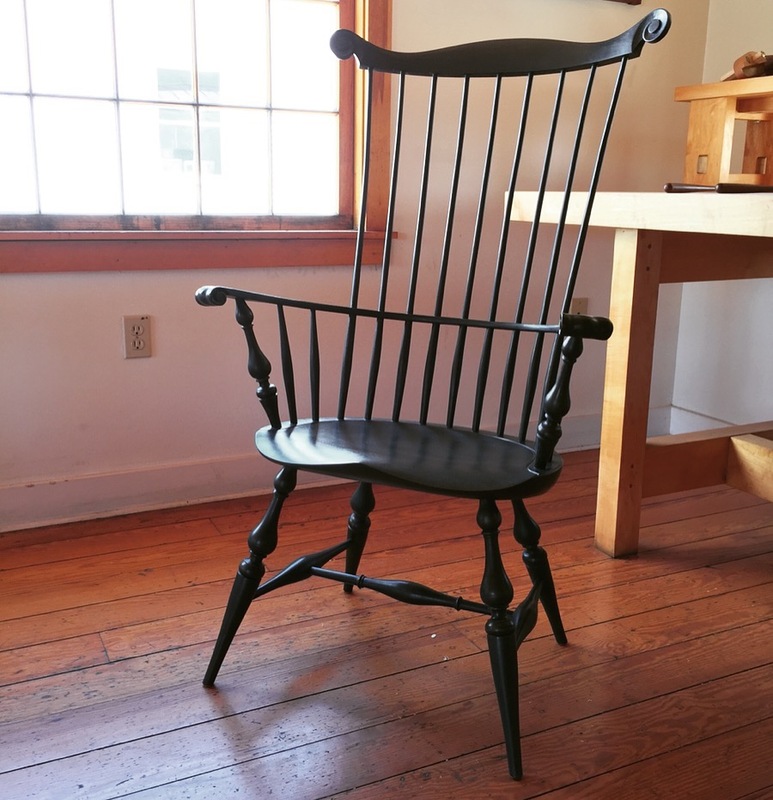 This side chair class, in Boston, covers the Balloon Back and Fan Back side chairs, both from my book "Chairmaker's Notebook". 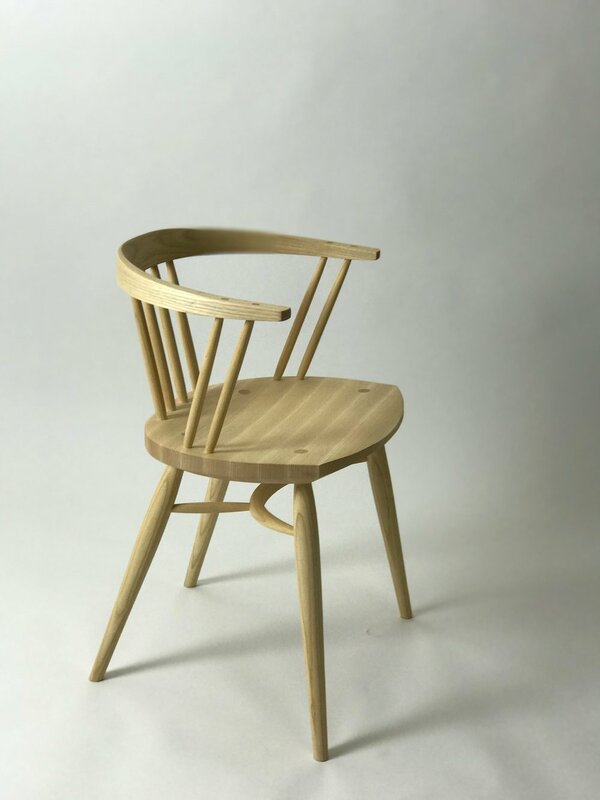 Students can choose the style of chair that they want to build as well as the style of the turnings, either double bobbin (bamboo) or baluster (ornate with beads and coves). 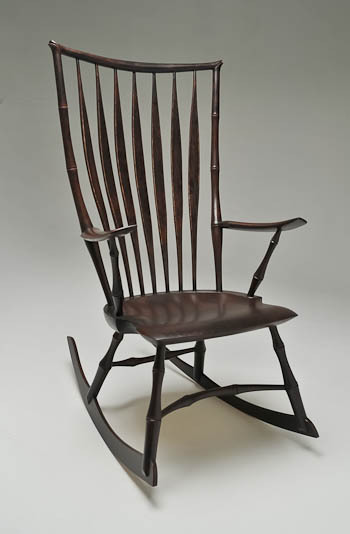 This course will build a rocking chair with classic technology and a modern styling in white oak and butternut. 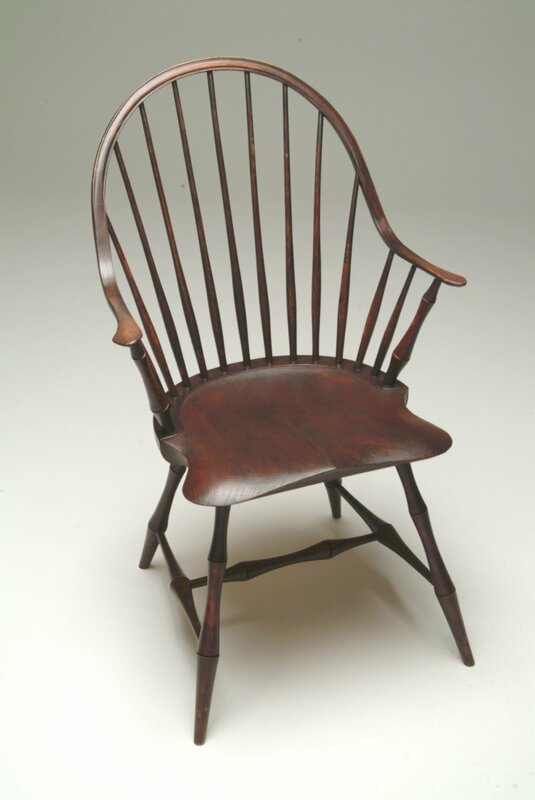 There are options as far as the shape of the seat and crest. Tuition is $1975 which includes all materials and most tools. Please visit the Student tool list to learn more. This class is full, please check out other dates!